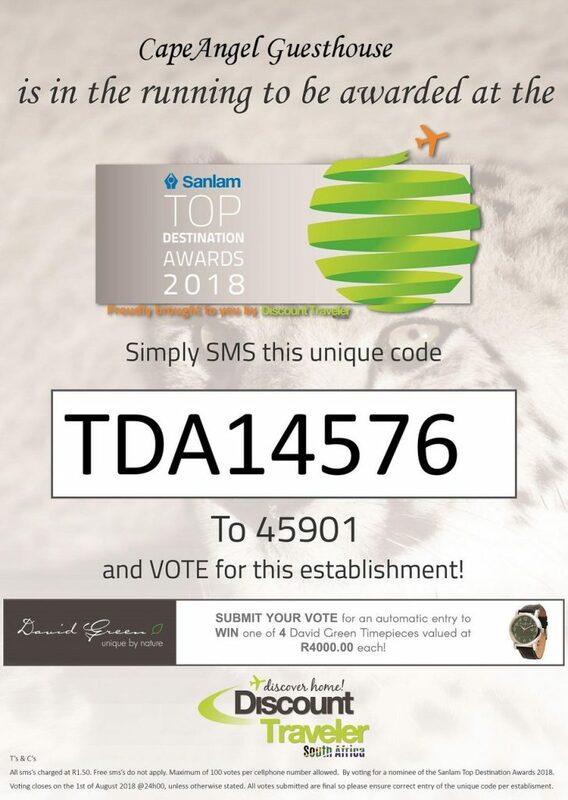 SMS Voting has now been enabled on the Sanlam Top Destination Awards. 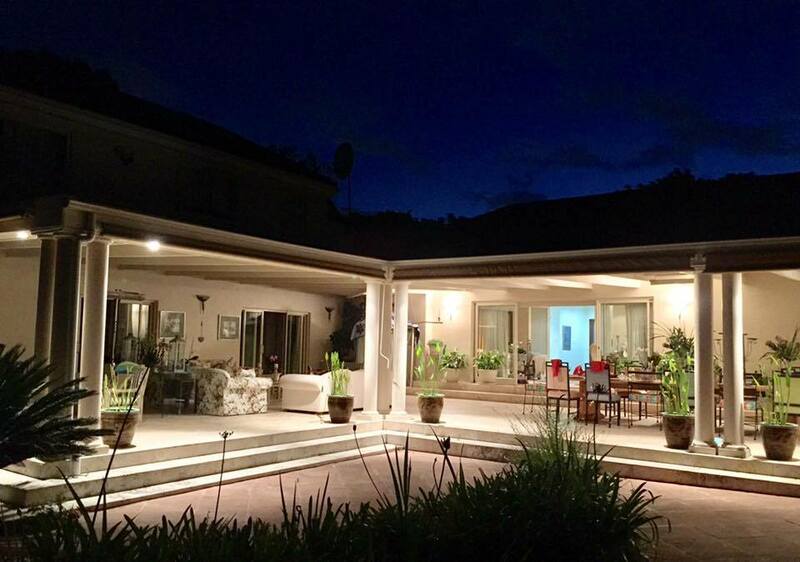 and you could win one of 4 David Green Timepieces valued at R4000 each! 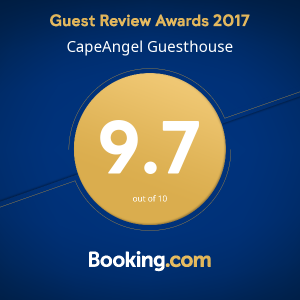 Tagged awards, cape angel, guesthouse, sanlam, top destinationLeave a Comment on Vote for us and you could Win!